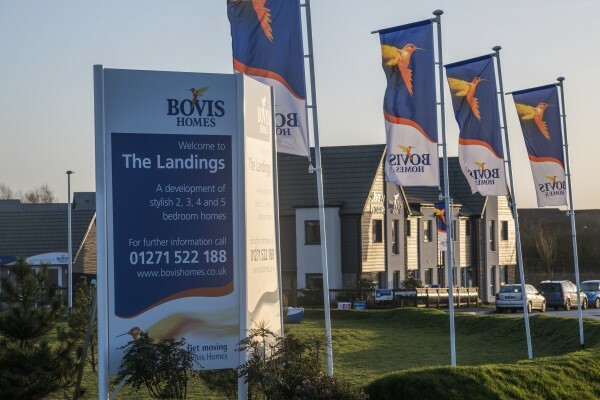 Bovis Homes is moving its regional headquarters to Kings Hill to provide greater accessibility to its other offices and an improved environment for staff. 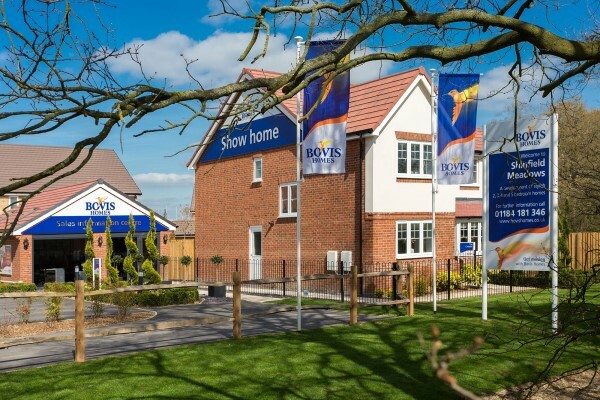 “Bovis Homes has had strong links with New Ash Green since the village was established in 1967. 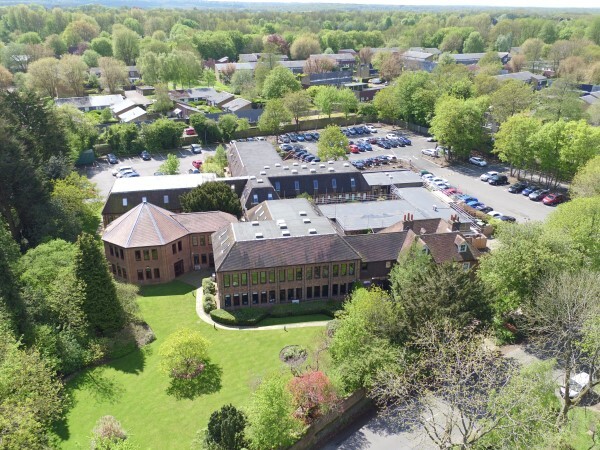 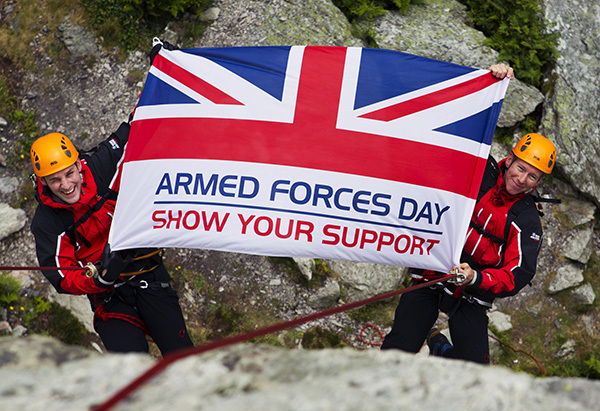 We are proud to have played a part in its creation, having built many of its homes and amenities before setting-up our office in the Manor House,” says Steve Jones, managing director for the South East region. 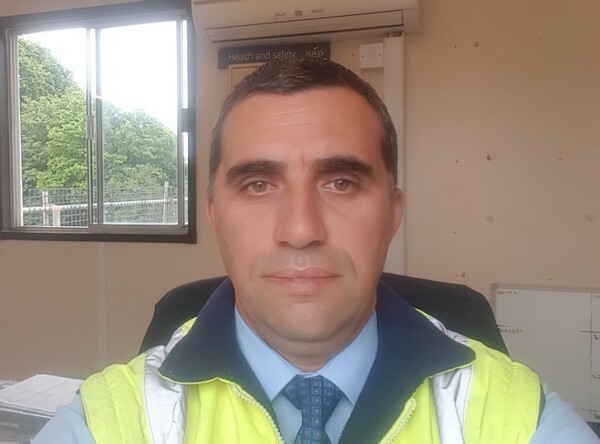 A Fairford site manager has won a prestigious award for hitting the highest standards in housebuilding. 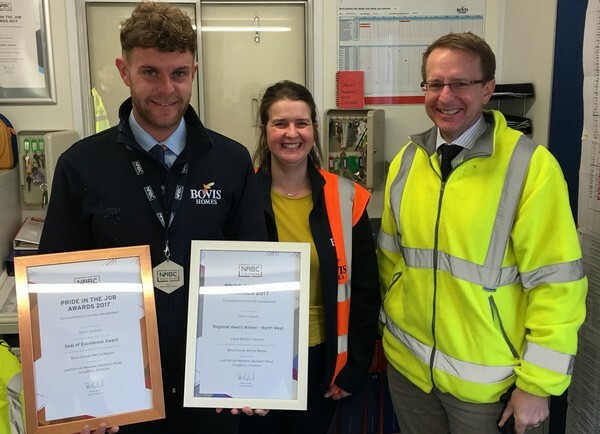 Alan Cruikshanks is celebrating after being recognised for excellence in on-site management and delivering for customers at Bovis Homes' Keble Fields on London Road. 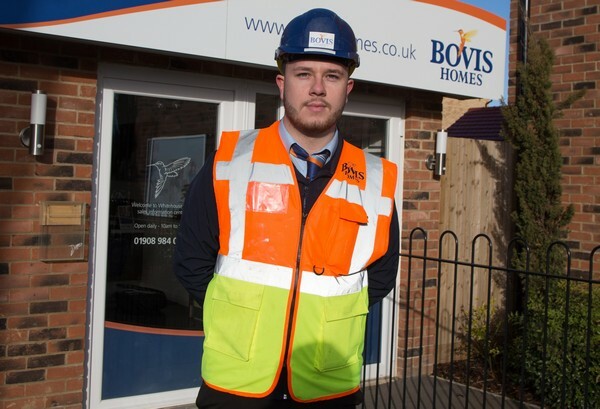 Starting a new job can be daunting but any fears built up before the Bovis Homes company induction were quickly dismantled. 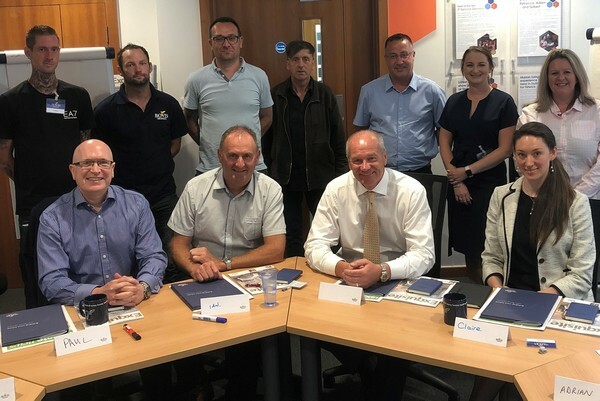 I joined labourers, finance specialists, site managers and others from both site-based and office roles, for an informative and engaging session at the Bovis Homes Training Centre in Reading. 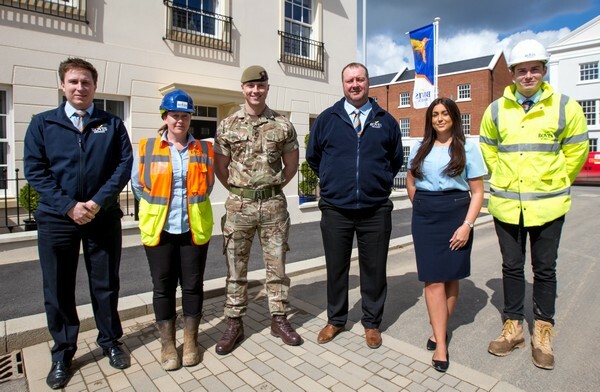 Those curious about life at Sherford and its future, or with any questions about the community under construction, are invited to attend a series of 'Open House' drop-in events taking place at the town over the coming months. 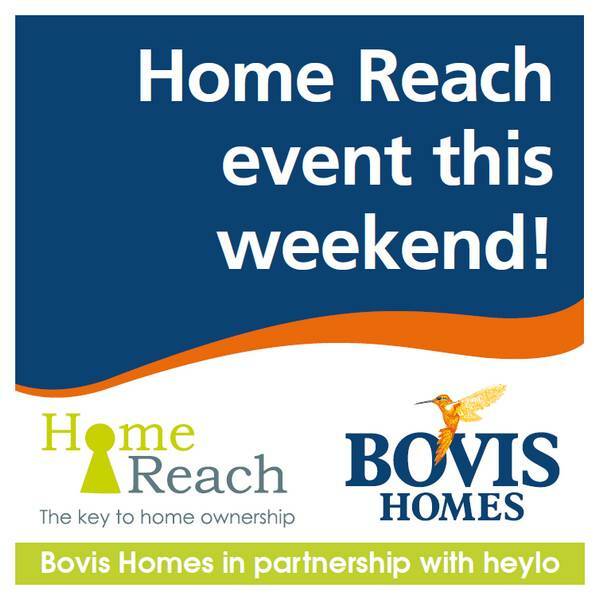 Join us in Cheshire on Saturday 30th June between 11am - 3pm for our Home Reach event at one of the following developments and see how home ownership is now more accessible. 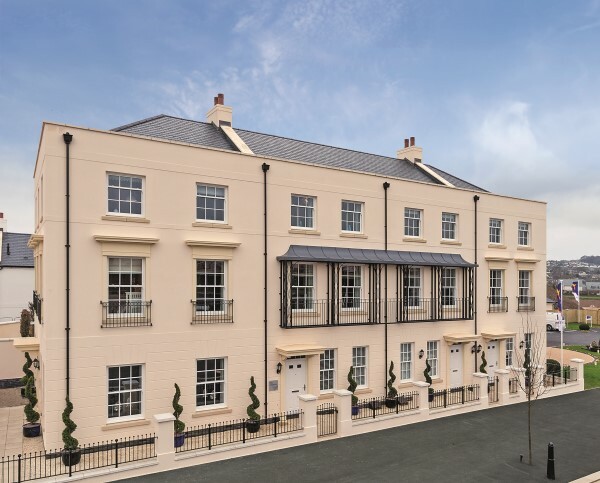 We have a range of properties available at these developments for you to reserve. 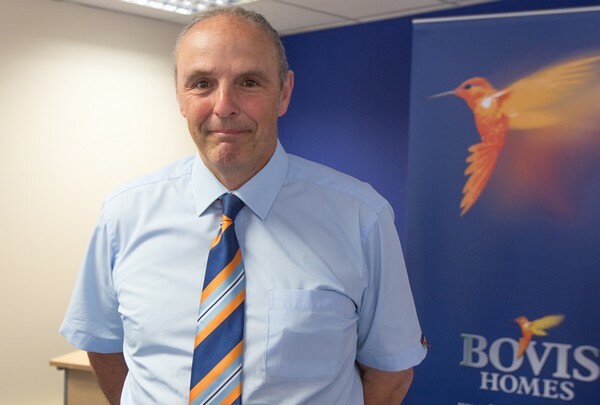 With Home Reach, you buy a share of your chosen home and pay a low monthly rent on the part you don't buy. 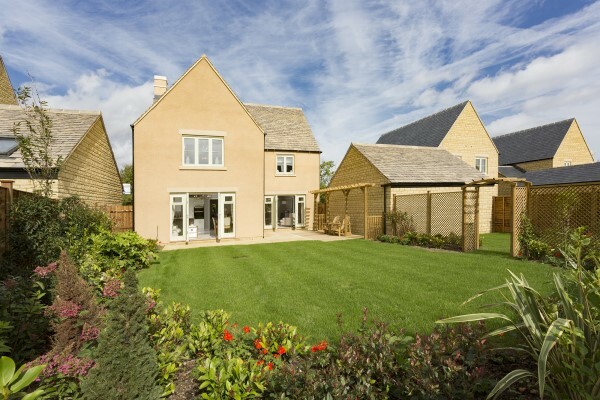 You get to choose whether you buy a bigger share of a lower priced home or a smaller share of a more expensive one. 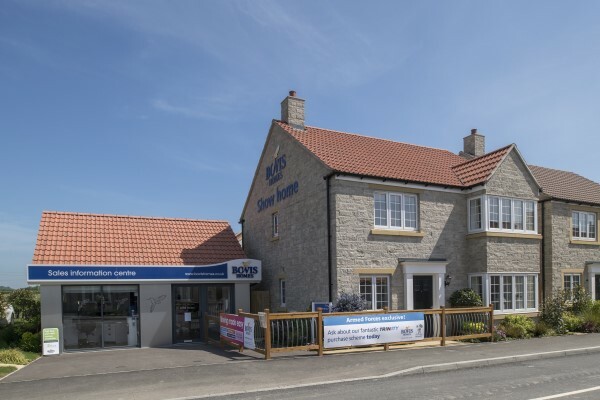 You can initially purchase between 50% and 75% of your Bovis Home. 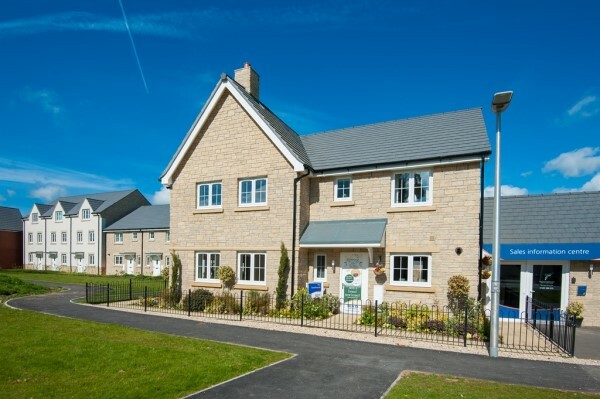 This means you will be able to live in your home as if you've bought it outright. 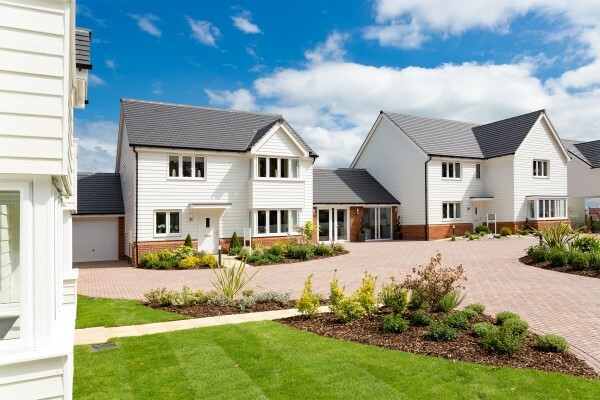 You can buy more of your home in the future and stop paying rent on that part, and in due course own 100% of your home. 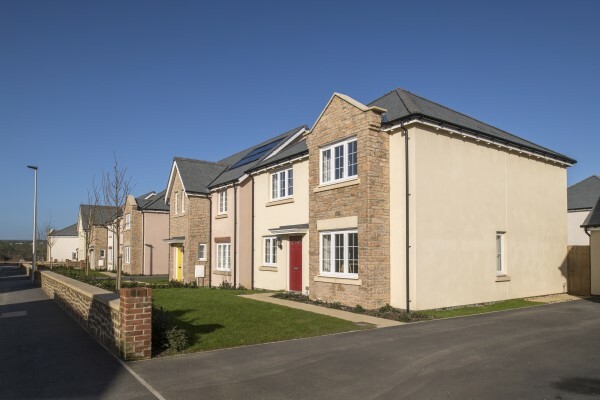 A local house builder is hosting a special event this weekend to help Devon families find their forever home in the vibrant village of Braunton. 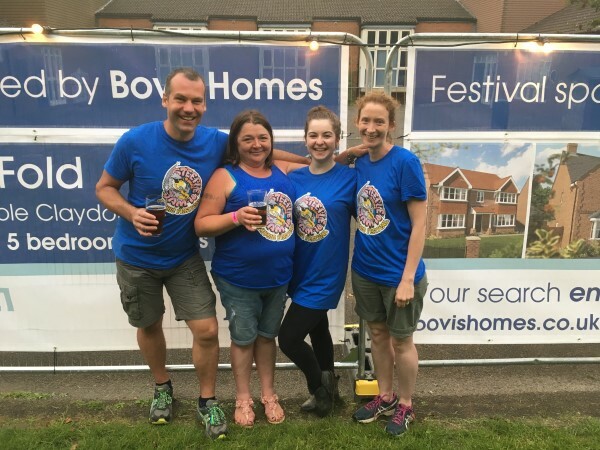 Local house builder Bovis Homes was delighted to be part of a brand-new Buckinghamshire festival, which saw the community come together to enjoy an afternoon and evening of live music. 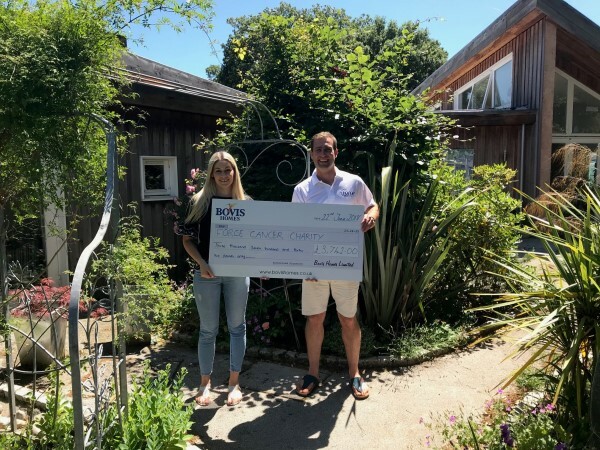 The inaugural Steeple Jam music festival took place on Saturday 9 June and saw bands and singers take to the stage to help raise money for Steeple Claydon School. 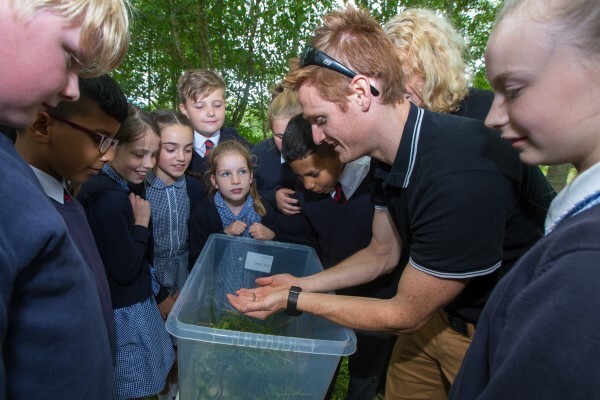 With housing experts on hand to discuss buying options and a wide range of new properties available, home hunters are discovering more and more about Stortford Fields, a new part of the Hertfordshire community. 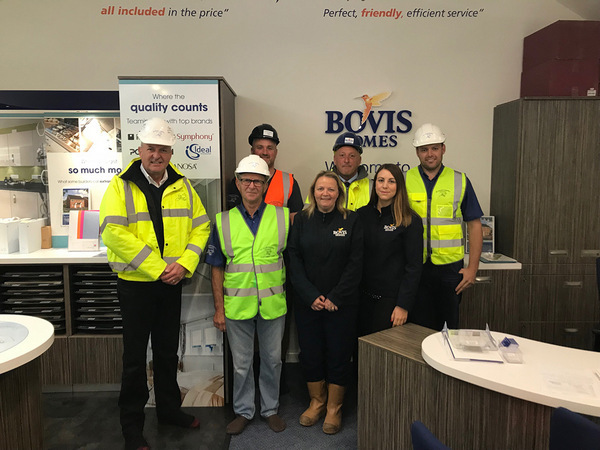 After a successful launch last month, Bovis Homes' new Bishop's Stortford location has welcomed a stream of interested purchasers, from first-time buyers and young couples, to families and retirees. 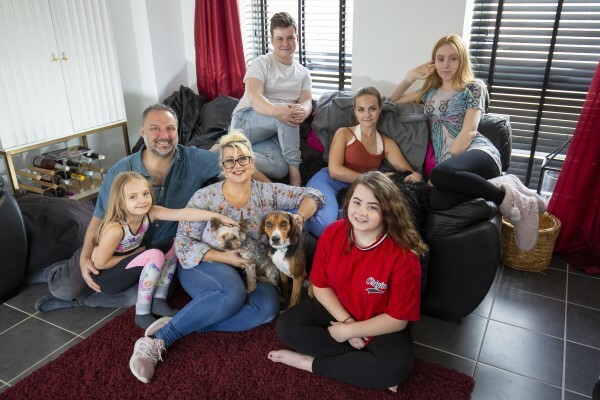 With five children between them, Craig Emery and partner Dee Friel were looking for a home which would provide enough space for their new family, and thanks to Help to Buy, the couple found just what they were looking for in the new Cambridgeshire town of Northstowe. 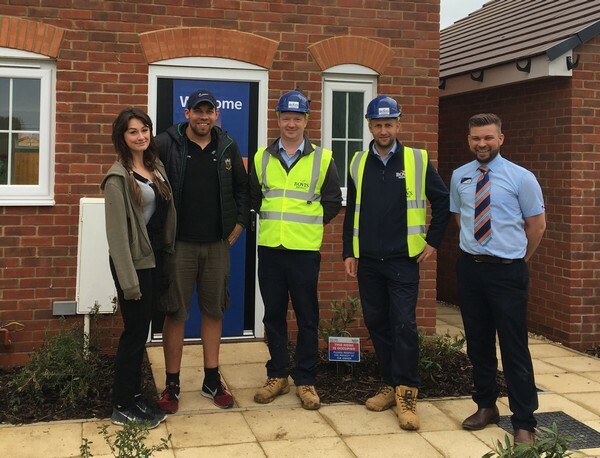 Previously renting in Highfields Caldecote, Craig was keen to get back on the housing ladder following his divorce, and was looking for a spacious new home closer to his children's school. 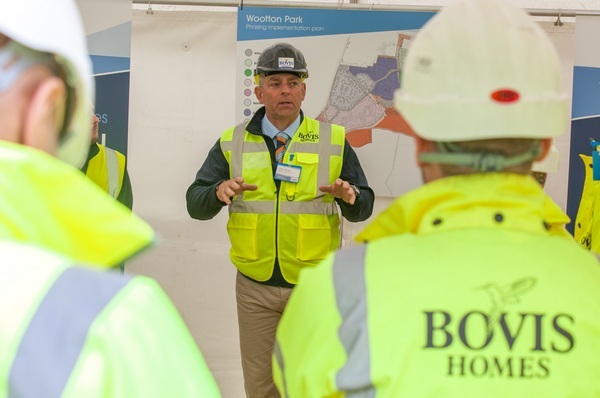 Local house builder Bovis Homes is celebrating after it was announced that its prestigious Winchester Village location has made it into the finals of the South Coast Property Awards. 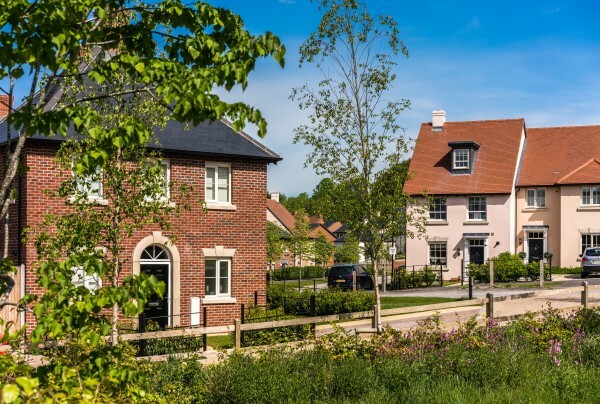 The stunning location has grown into a popular new Hampshire community and has now been named as a 'Development of the Year' finalist. 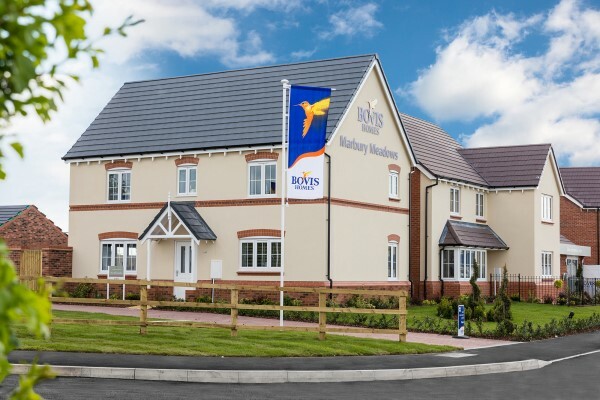 Oxfordshire house hunters can now find out more about a highly-anticipated new part of the Didcot community as Bovis Homes opens the doors to its sales centre. 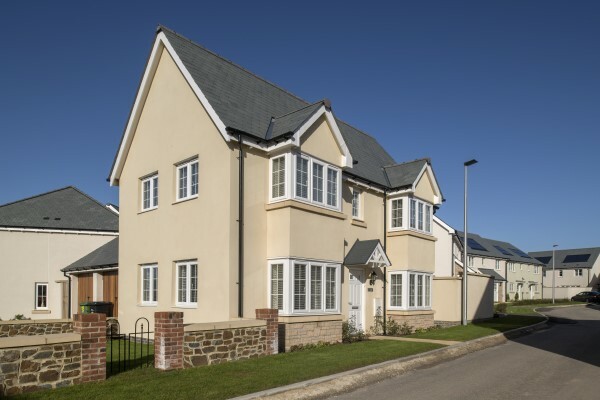 Located off Hadden Hill road, the new Hadden Grove location offers a range of two to four-bedroom homes in a variety of styles and layouts. 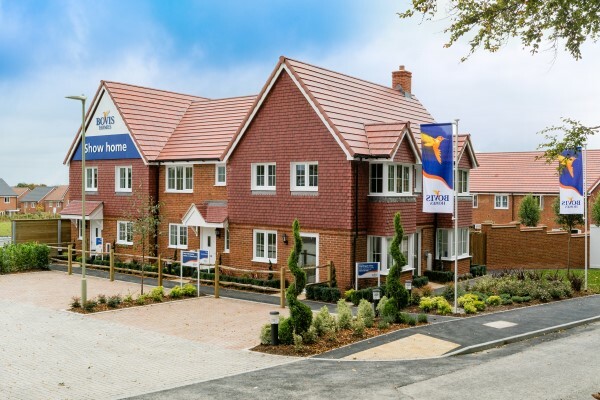 A local house builder is inviting guests to visit its Hurstpierpoint location for a special event to celebrate the next chapter for the new community. 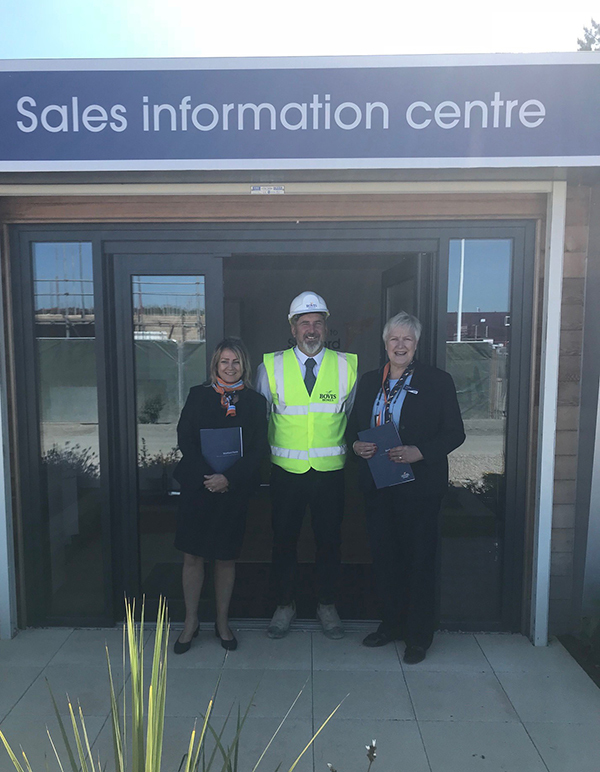 Bovis Homes launched its popular Bramble Park location last year and is excited to be opening the doors to its new sales centre on Saturday 9th June.